Since returning to school after the summer holidays, every student at Windsor Park created a monochromatic self-portrait following a fast paced portraiture workshop. 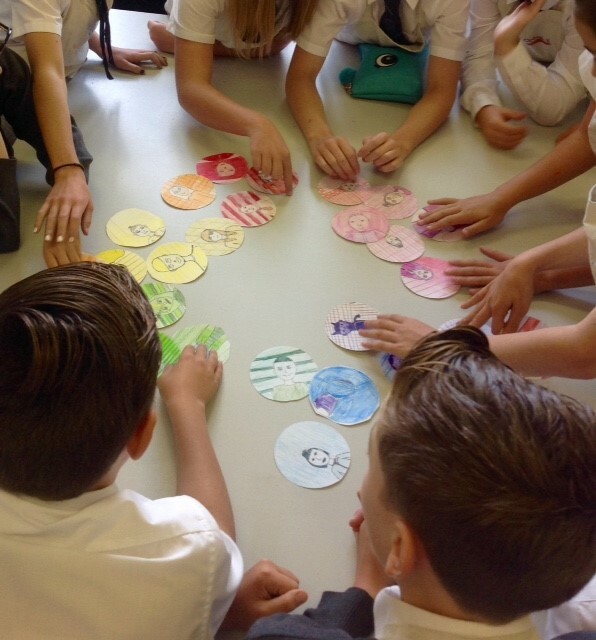 This was an opportunity for the whole school to work on a collaborative display and learn basic portraiture skills, whilst still being able to explore their own artistic style. 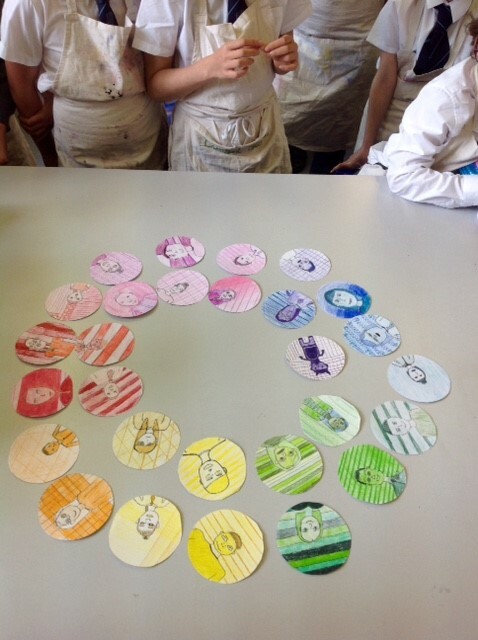 Students then went on to explore the colour wheel in detail through interactive processes. 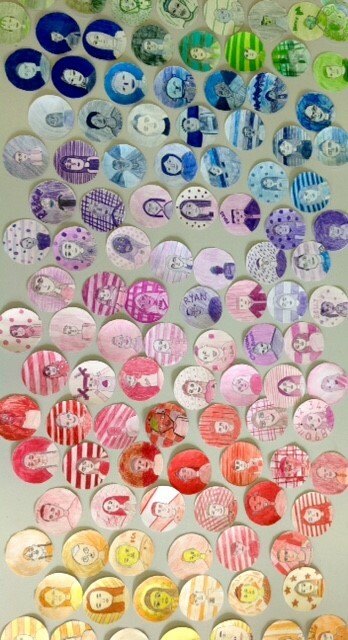 All of the portraits are now displayed outside of the art room to create ‘The Self Portrait Tree’, showing the faces of all the artists at Windsor Park! The finished display is outstanding and all of the students should be extremely proud of their amazing work. What a fantastic start to what will be a very exciting year in the Art department!